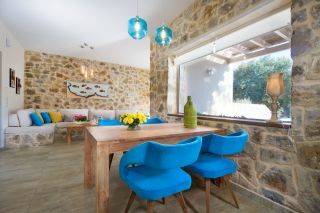 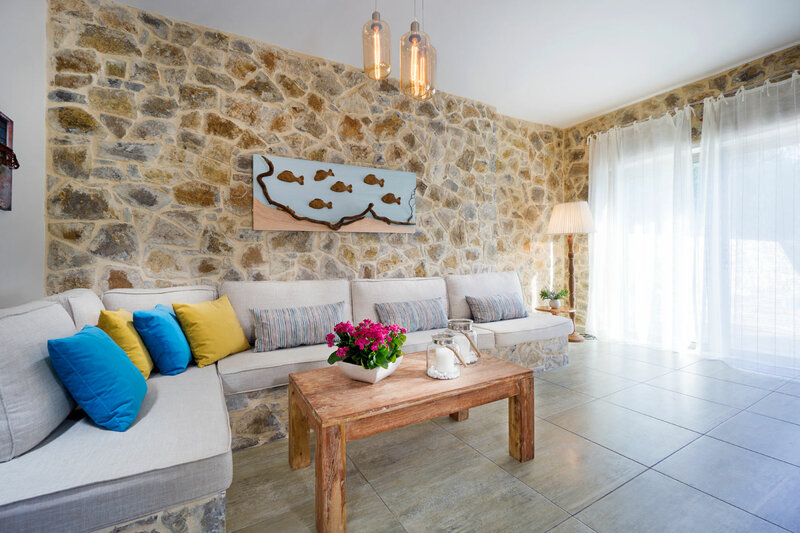 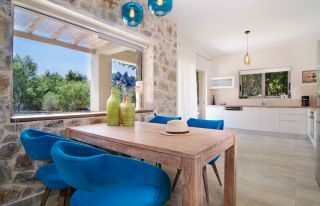 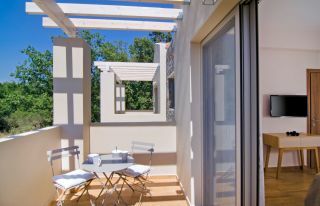 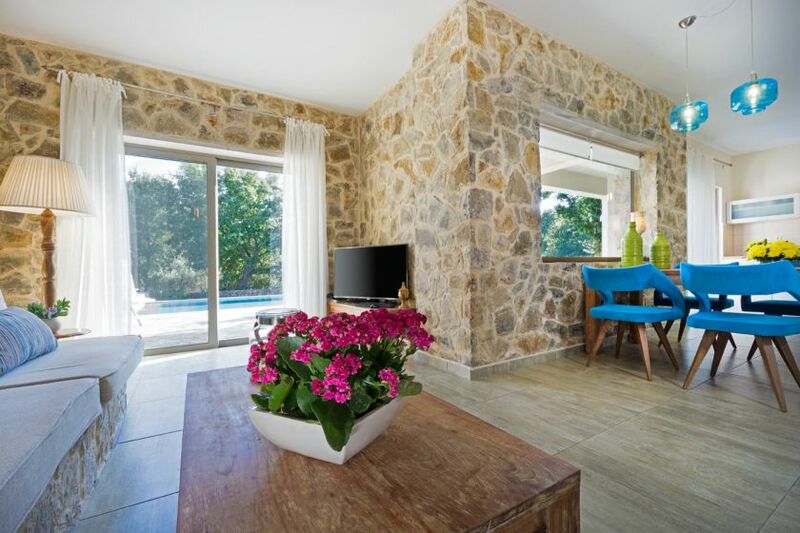 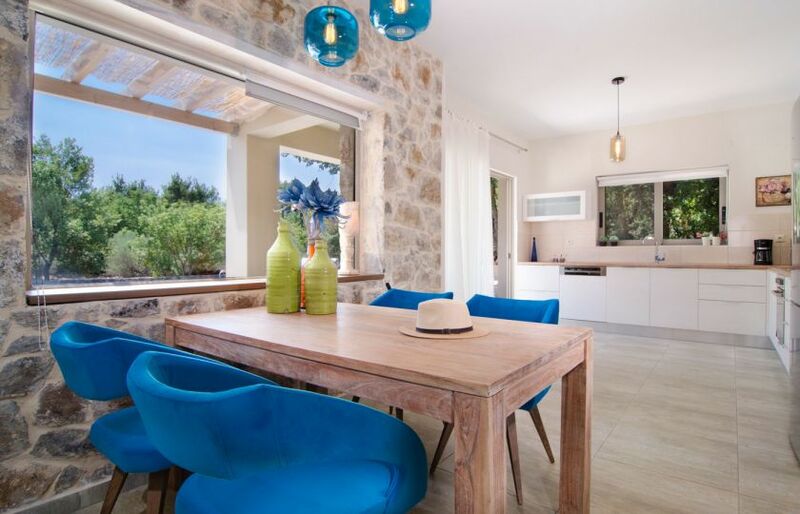 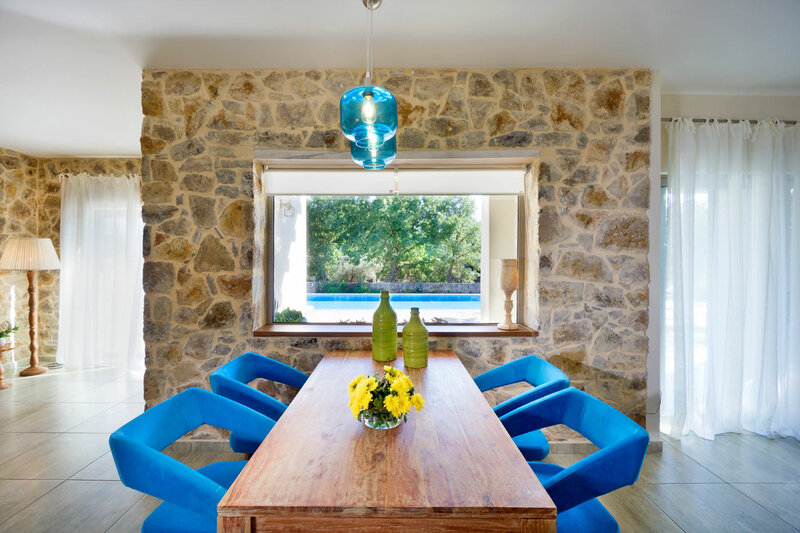 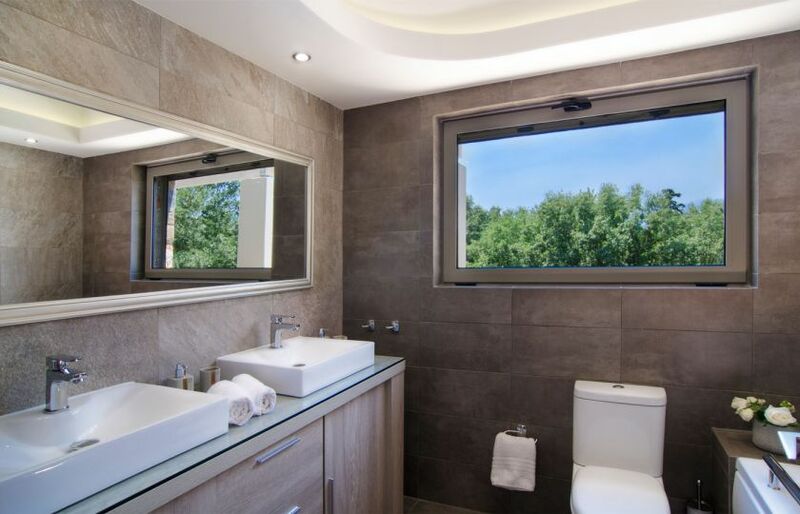 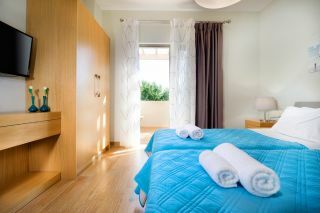 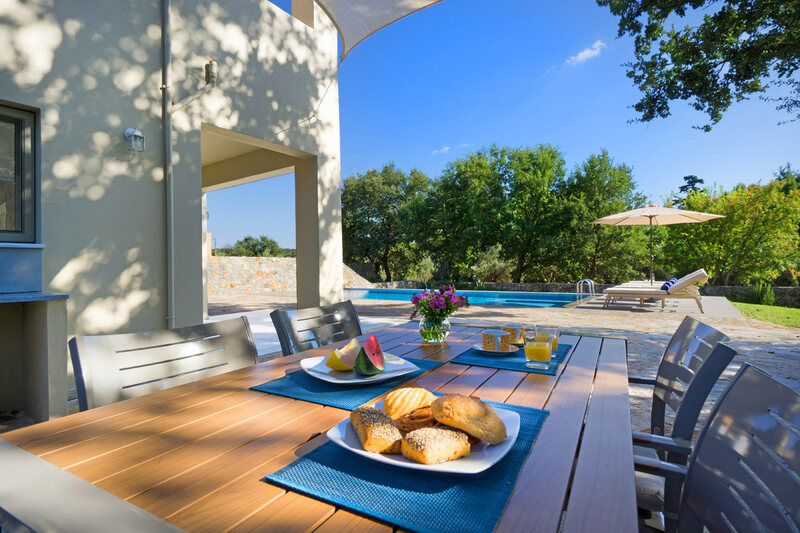 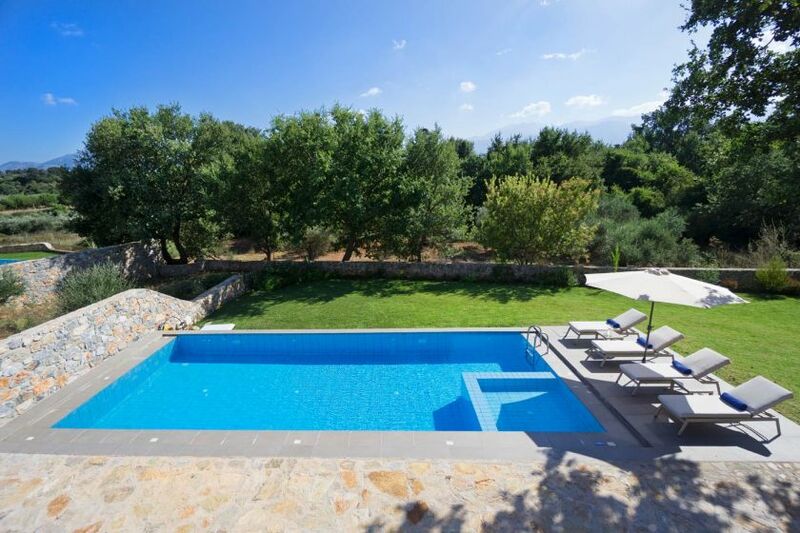 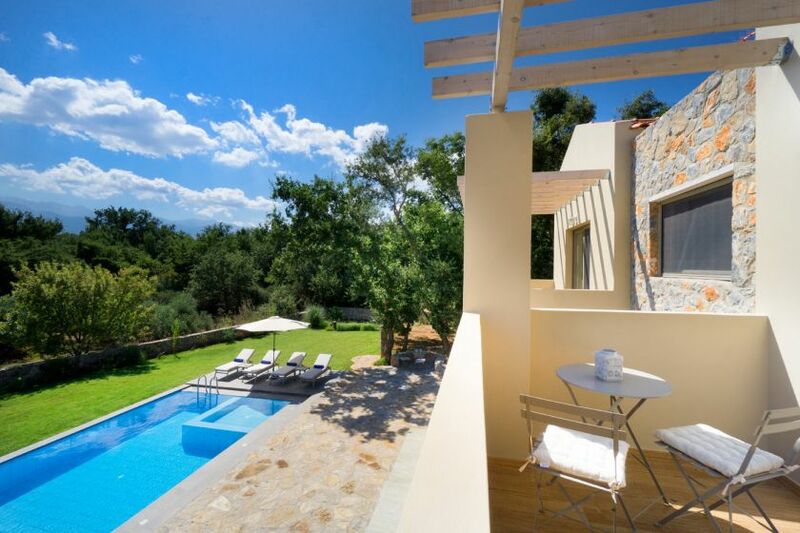 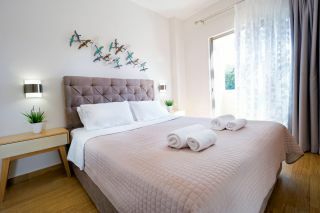 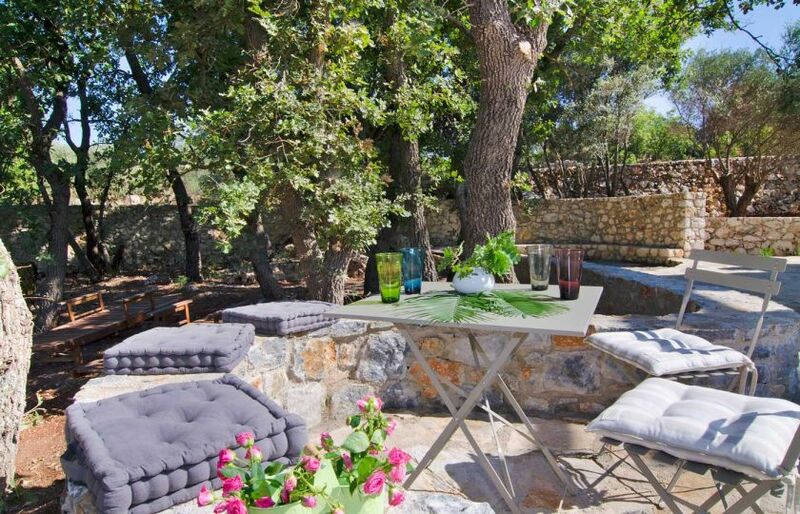 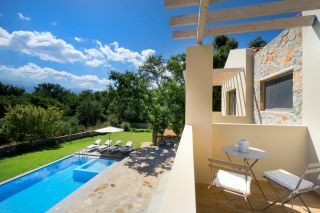 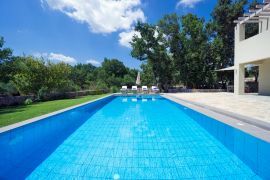 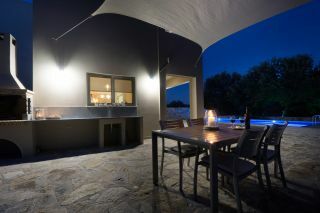 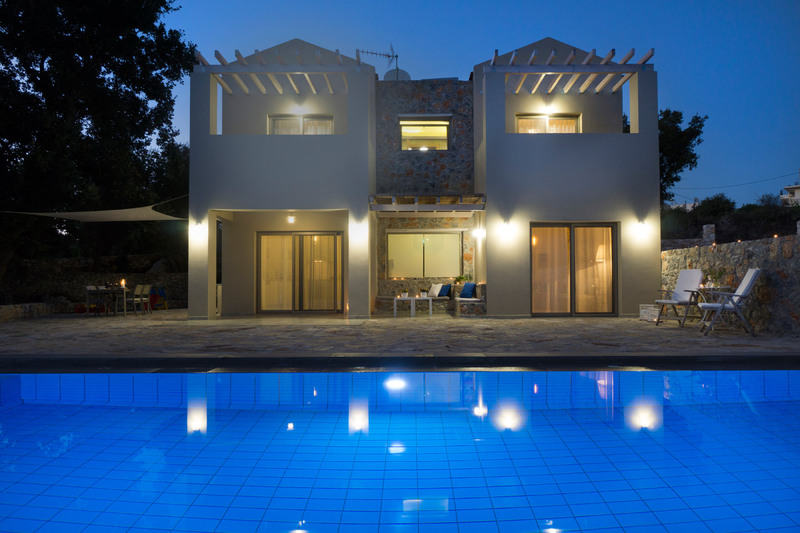 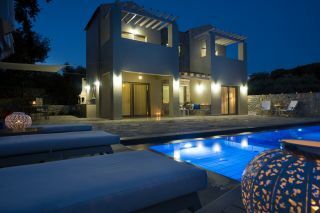 Villa Ariti is a brand new 2-bedroom Villa with a private pool of 50 sq m, located in the tranquil village of Litsarda, 2 km from the traditional village of Vamos, 6 km from the sandy beach of Almirida and 28 km east from the picturesque town of Chania. 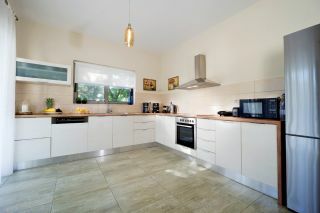 A lovely open plan living room area with a dining table and a fully-equipped kitchen are provided on the ground floor. 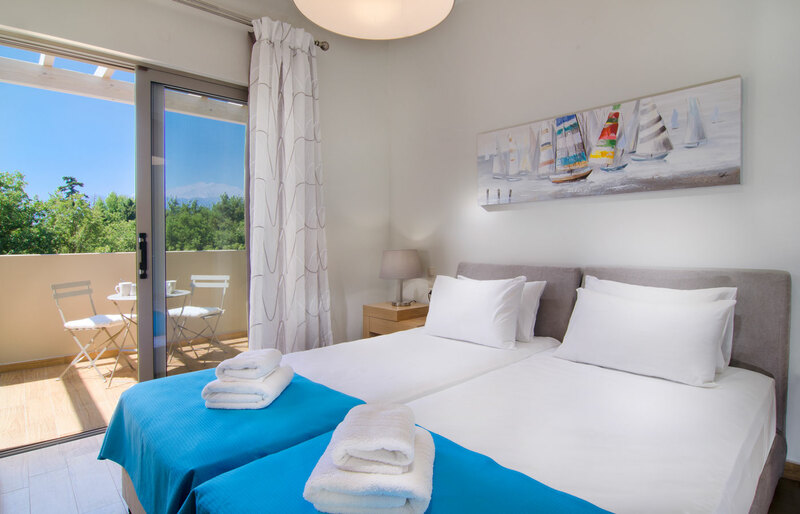 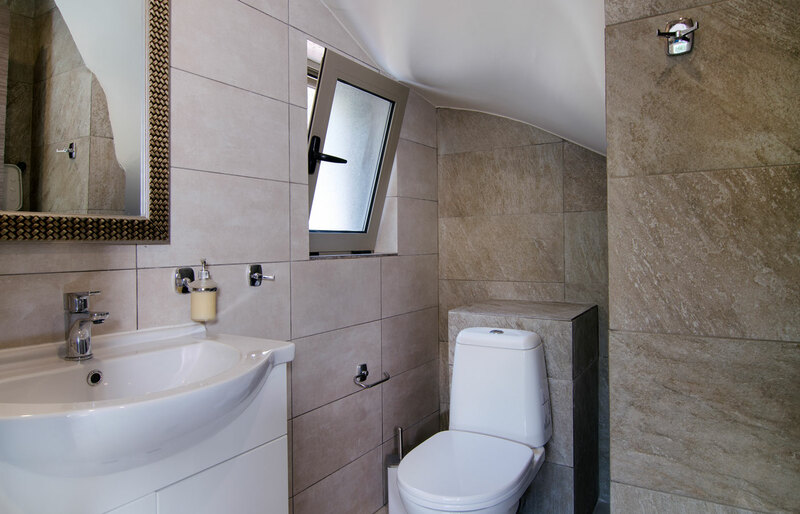 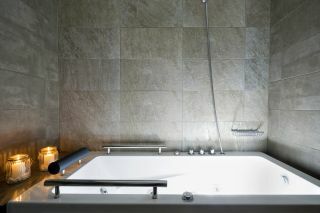 One bedroom with a double bed, another bedroom with two single beds and a common bathroom with a bathtub are offered on the top floor. A wc is also available on the ground floor. 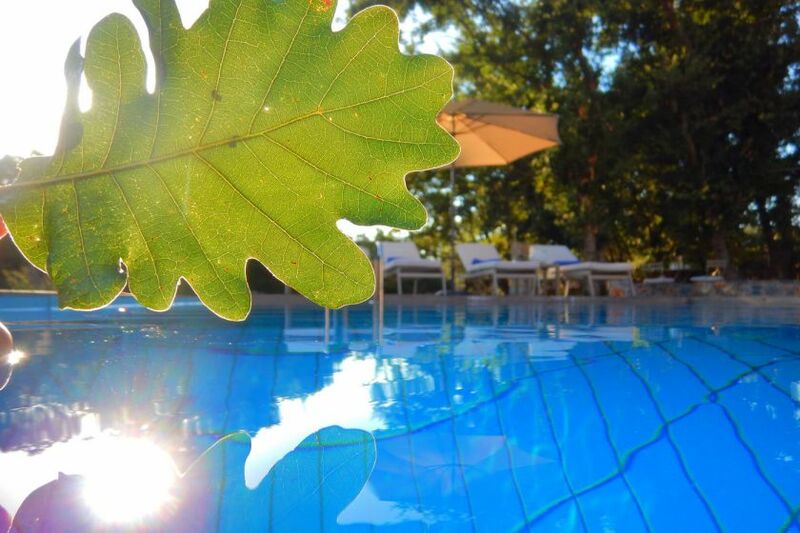 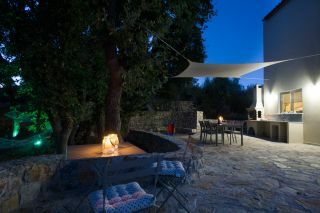 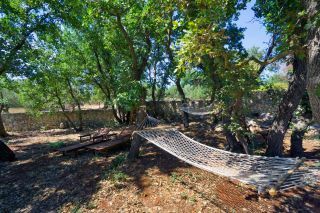 A private pool of 50 sq m is provided in the courtyard of the Villa. 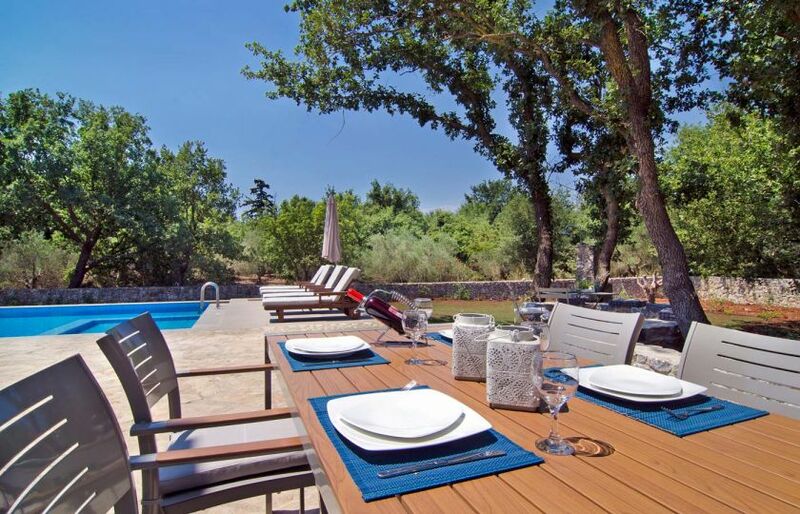 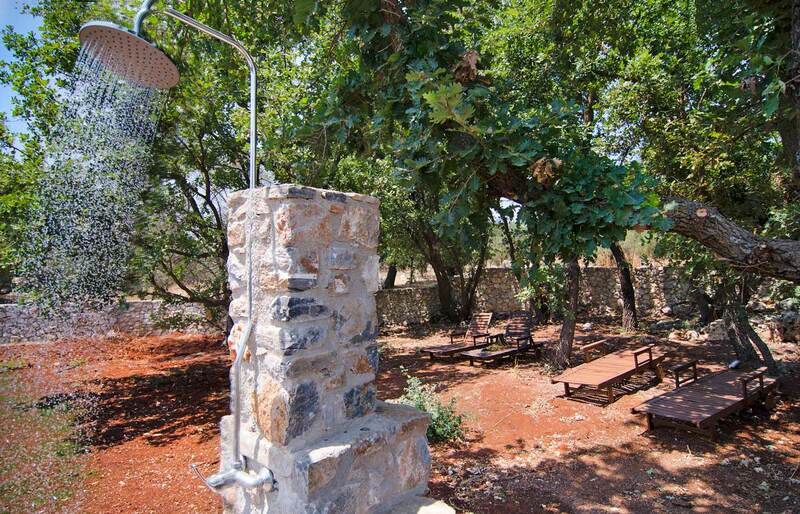 Sun loungers, sun umbrellas, pool towels and a stonebuilt barbecue are offered. 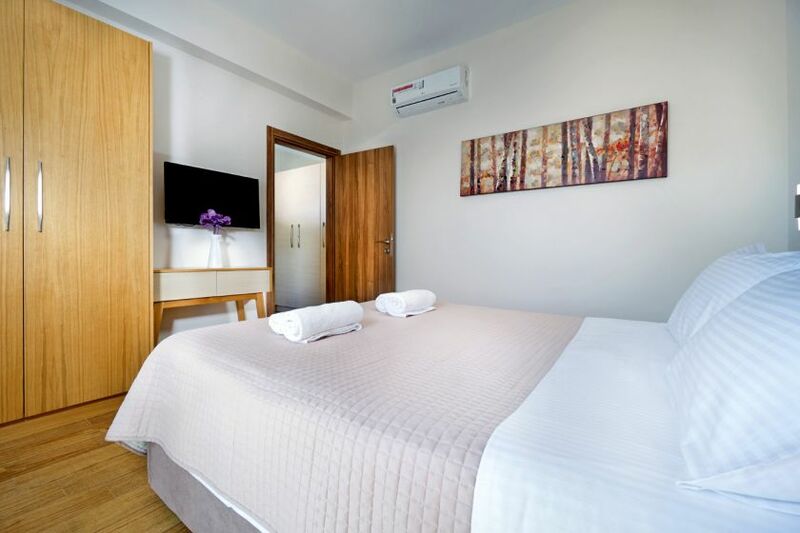 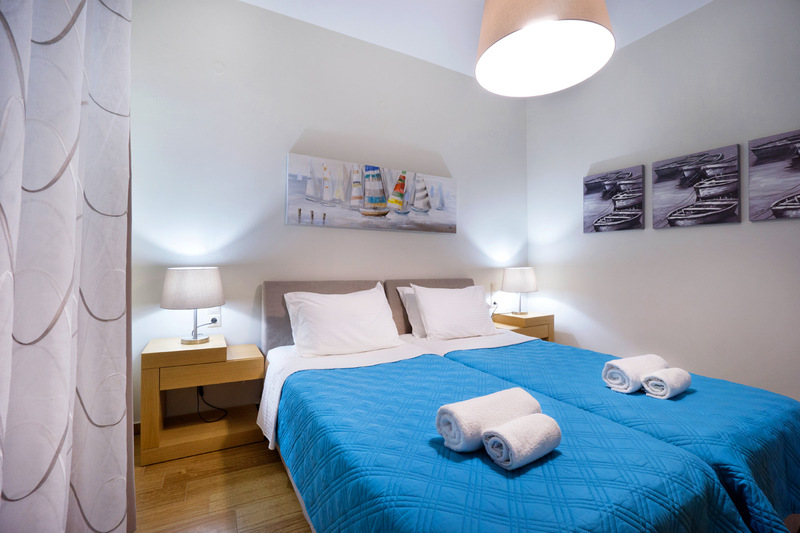 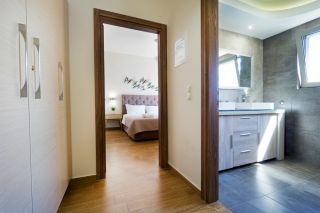 A comfortable sofa corner with a smart television and a dvd player are available in the living room, while two more smart televisions are provided in the two bedrooms. The fully-equipped kitchen has a big electric kitchen, a microwave, a dishwasher, a mixer, a toaster, a boiler and ca offee pot. 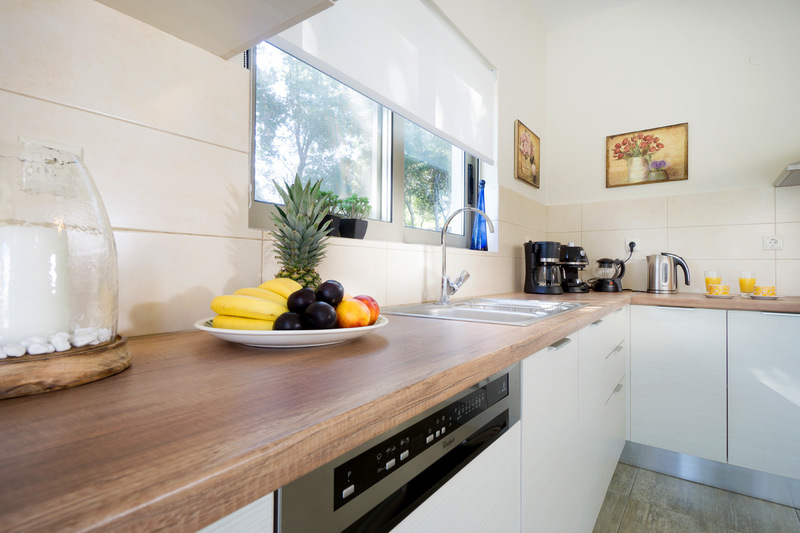 Washing machine, drying machine, iron and ironing board are also provided. 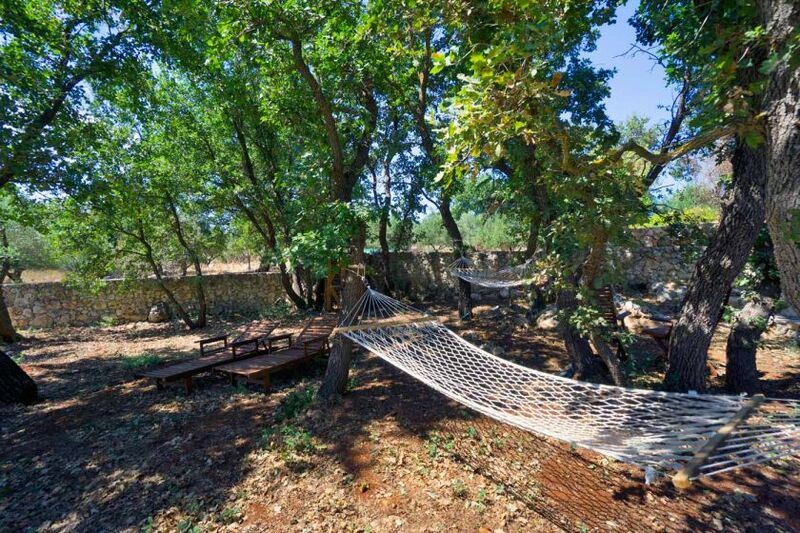 Litsarda is a small, peaceful village along a land ridge and is surrounded by several deserted hamlets, which make good exploring either for hikers, horseback riders or cyclists. 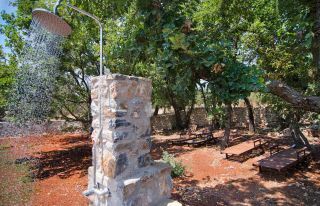 The village is popular for its renowned pizza house, which draws customers from all over the area, and does cater for vegetarian dishes. There is also a small traditional cafe.